In the year 1964, to meet the growing social demands for providing higher education opportunities during the sixties era, a senior advocate in the Supreme Court of India- Late Shri Ram Lal Anand, laid foundation of a prestigious institute, Ram Lal Anand Collge. 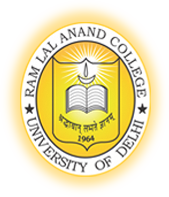 The college is being run by the University of Delhi since 1973, before which the management of the college was under the Ram Lal Anand Trust. 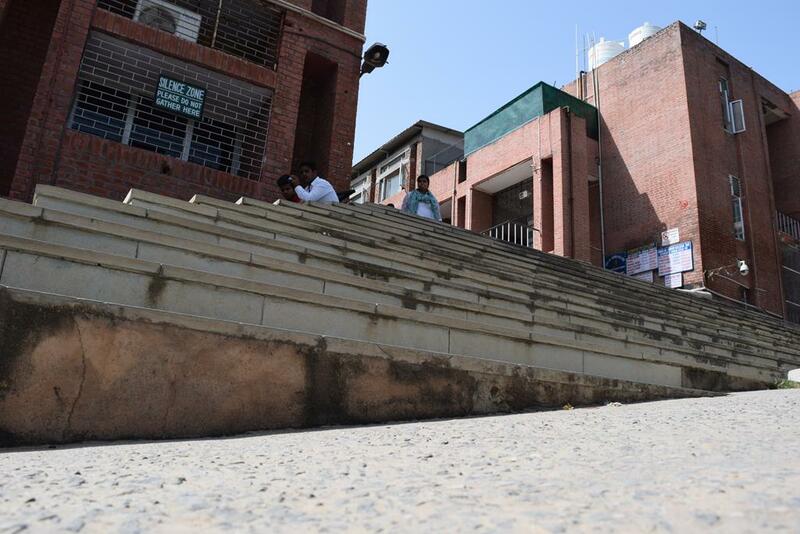 The college is located in the South Campus of University of Delhi amidst the charm and hustle-bustle of hundreds of Delhi University students. The prime motive of the college is to ensure that every student who leaves the college premises, is a socially-aware and responsible citizen of our country. 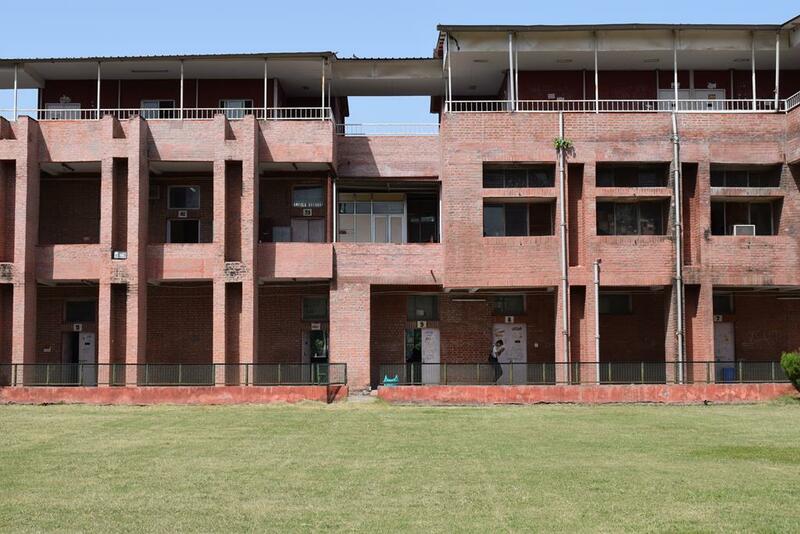 The huge lush green lawn, picturesque surroundings, excellent faculty and a campus spread over an area as huge as 10 acres makes RLA an ideal choice for the aspiring students. The college currently has over 1500 students studying courses belonging to varied disciplines of Science, Commerce and Arts. Ram Lal Anand College remains one of the most desired colleges of University of Delhi and never fails to give the due credits to its enthusiastic, hard working students and the dedicated faculty that caters to all the needs of a student. 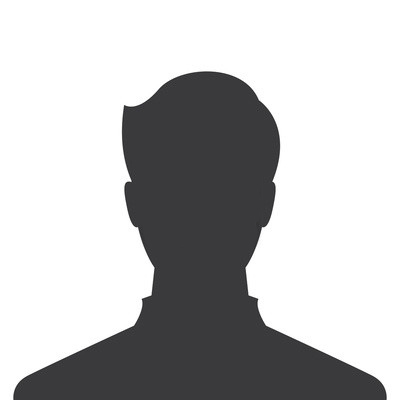 Candidate must have passed 10+2 examination from a recognized board with minimum 83% marks. The college comes under the south campus of Delhi University. The English Faculty is best of the college. 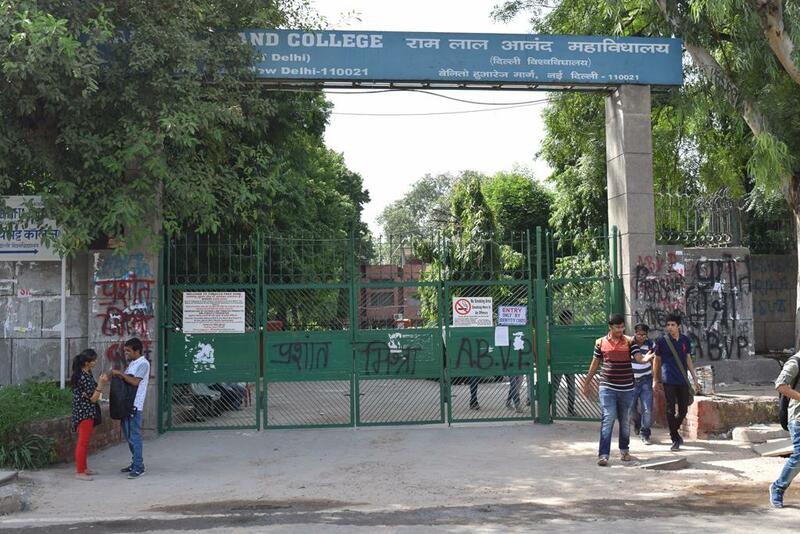 The college lies just next to the Moti Lal Nehru college. 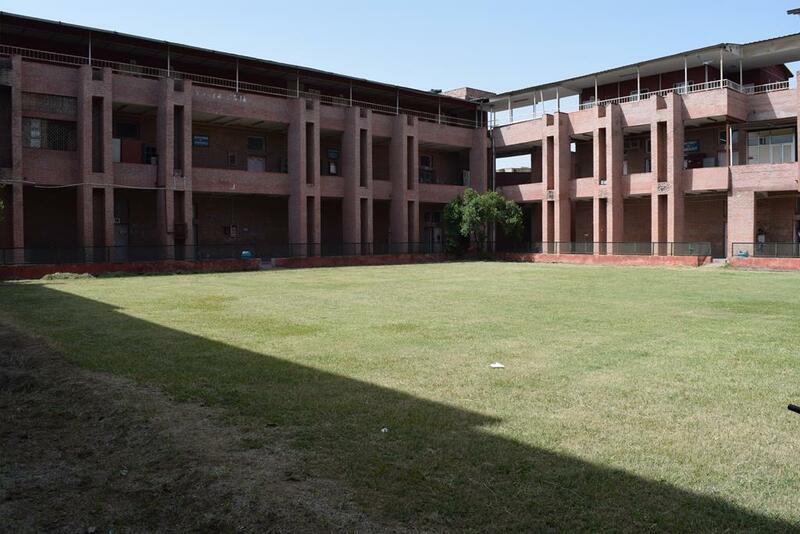 The college has a huge lawn and a playground at the back of the building. The college needs to work on the canteen and classrooms. The placement cell is not active. The faculty is average as well. Overall it's an average college. Not even an average college and there is no management .Even if you want to attend classes you won't know whether the teacher would come or not , the only way you would enjoy in college is by having a good group which will be tough. The college is located in the prime location of South Delhi, planked by South campus And indian mountaineering foundation and a bevy of colleges in its vicinity such as Moti Lal Nehru college, Sri Venkateshwara college and ARSD college, gives you the perfect college campus life you have wished for, add to it the dense greenery and hillocks in the campus and you are transported to an ultimate â€˜chilledâ€™ out zone, and if one is bored of the campus premises, one can always drop by at Satya niketan- the south campusâ€™ studentsâ€™s hub, in a minute. The strict security and vigilance of the guards and police on the gates ensure that the malcontents are kept at bay, and they manage a pretty decent job at that. The infrastructure is a mix of old withering dilapidated buildings and the new, modern, plush under construction blocks, some of which are even complete, and are in function. The canteen (after a very long renovation period) looks great, was worth the wait. The campus is WiFi enabled, however the strongest signals is found in selective areas only. The faculty is excellent for courses like English, Computer Science, BJMC, Hindi Hons. English honours specifically has the youngest, skilled, talented and the most coolest faculty in the college. Ram Lal Anand is also of the few colleges to offer courses like Geology hons. and Microbiology. RLA also boasts of a two-storied, however the books are dated, and and not very well maintained. A multiple college societies are functioning in the college, that of debate,dance and arts and culture, However the college society that stands out is the dramatics society of the college, HASRATEIN,having won a multiple awards in DU Theatre circuit and beyond(IITKharagpur). Hasratein has also worked with NSD for its annual stage production.